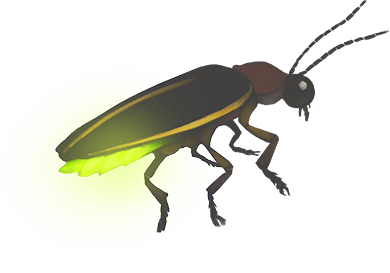 Ever wanted to be a scientist for a day? Interested in birdwatching? Perfect! 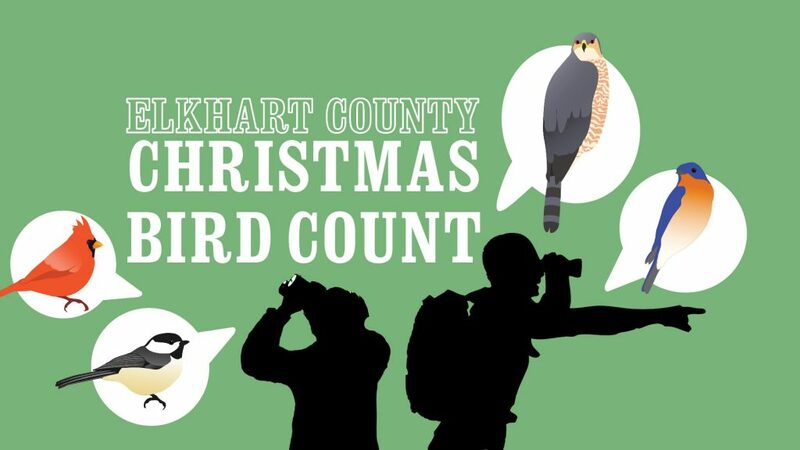 Join the Elkhart County Christmas Bird Count, part of a nation-wide Audubon event centered on the beauty and conservation of birds. During the count, volunteer teams tally all the birds seen and heard in their assigned area, and help provide a one-day snapshot of bird populations across the county. Counters can join a team in the field or count from the comfort of home. Participants can choose to gather data all day or as little as one hour. Come be a part of this annual event! To register, call 574.535.6458 or email rdecaire@elkhartcounty.com.